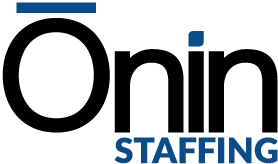 The Ōnin Group endeavors to stand out in the staffing industry. It is our belief that in order to stand out we must invest in and, when possible, inspire our teammates. We created our Endeavor Scholarship Program with the sole intention of positively impacting the lives of our teammates. Scholarships will be given out on May 31st, 2019. Funds will be sent directly to the educational institution being attended in $500 payments in each of the subsequent semester or trimester periods. Recipients must maintain at least a 2.5 GPA to receive second installment. Scholarship money may be applied to ANY education related expense such as college, skilled trades classes, certification courses and other educational/job training expenses. To be eligible to apply you must have worked for or be an immediate family member (parent, sibling, child) of someone who has worked for Ōnin Staffing for at least 90 days between February 11th, 2019 and April 30th, 2019. 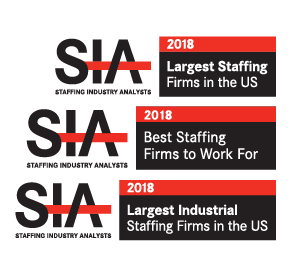 Any direct corporate employee or teammate who works in an Ōnin Staffing office or immediate family members of these employees will not be eligible. The application period is February 11th, 2019 through April 30th 2019. Applications will be reviewed and winners will be determined by our scholarship committee. Recipients will be chosen based on the merit of their application. Winners will be announced by May 31st, 2019.